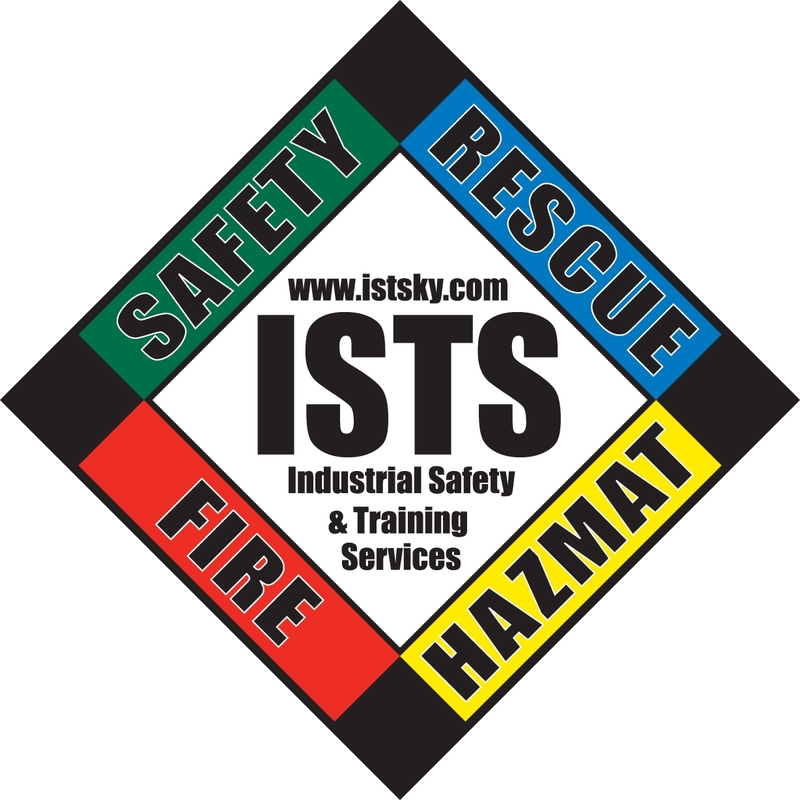 ISTS is dedicated to providing top tier safety consulting to our over 120 business accounts. We are searching for a Person who is passionate about consulting on health and safety management practices. The ideal person for ISTS will be located in the greater Louisville area and be able to conduct onsite safety and risk assessments, seminars and training to our customers located across the USA. Conduct onsite risk evaluation surveys and complete detailed reports to assist our customer in regulatory compliance. Maintain and demonstrate safety management and expertise in areas such as OSHA, ANSI, and NFPA. Need to be able to work in a seated position up to 4-8 hours a day, ability to operate a motor vehicle, stand and walk to a significant degree. Stooping and bending is also required for this job. Lifting 20 lbs. maximum with some lifting and/or carrying of objects weighing up to 10 lbs. Ability to access building roofs and other elevated locations during Safety Inspections Surveys. Must be able to climb stairs and/or ladders. Ability to work in outside uncontrolled environmental conditions and ability to work safely in a wide variety of customer environments that may contain physical conditions, such as: exposure to extreme heat or cold, chemicals, electrical current, and moving mechanical parts.